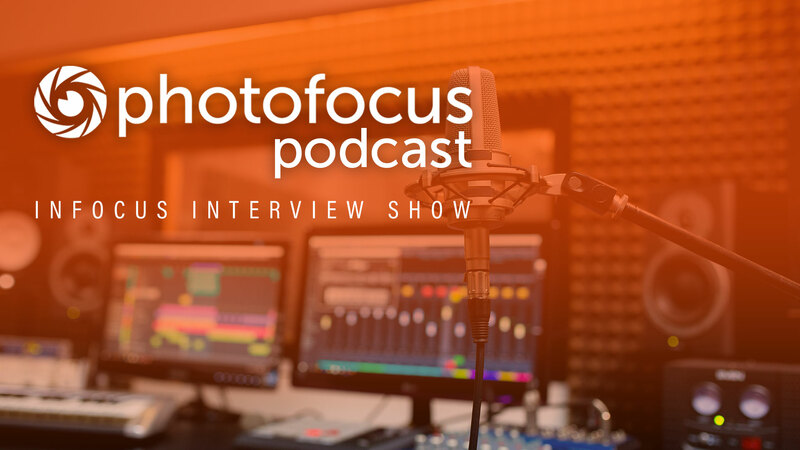 In this best of Infocus Interviews episode: Andrew Kavanagh, the man behind one of the largest and most active Photoshop and Photography Facebook Groups with close to half a million members, talks about why he created the group and the changes he’s made to help benefit photographers of all levels. Andrew Kavanagh, the man behind one of the largest and most active Photoshop and Photography Facebook Groups with close to half a million members, talks about why he created the group and the changes he’s made to help benefit photographers of all levels. Then, it’s Scott Kelby. Before he became a pioneer in Photoshop, Scott started out as a portrait photographer. He talks about his earlier years and how his informal training help inspires him to share his knowledge with others. Scott also talks about the different types of educational resources available and how to best benefit from them. He also talks Photoshop World, which was created in 1999. As a special note, this year Photoshop World will be held in Orlando, FL from May 30-June 1 and the second event in Las Vegas, NV from August 21-23. Last is Hollywood Photographer Mike Kubeisy. Mike talks about what it takes to land a job in Hollywood and most importantly, what it takes to stay there. With over 35 years of experience, Mike is a wealth of knowledge.